Om de authenticiteit te bewaren is deze blog enkel in het Engels te lezen. 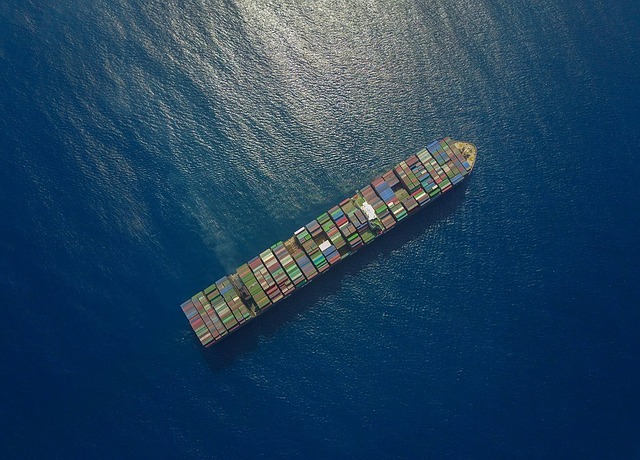 Wave, a fintech startup using blockchain technology to allow entities throughout supply chains to directly exchange documents, has just successfully completed a pilot with ZIM, an Israeli shipping company, and Sparx Logistics of Hong Kong. This pilot tested bills of lading, particularly their issuing and transferring. In the pilot, Sparx shipped containers from China to Canada, using Wave’s application for document transferral, with consignees receiving the documents without incident. This wasn’t the outfit’s first foray into live trade experiments. Last year, along with Barclays, it undertook and completed the first-ever live blockchain trade transaction, executing an export letter of credit in only four hours, a task which normally takes between seven and 10 days. It has also completed a live pilot with another bank, the details of which will shortly be released. Since this test with Barclays, Wave has courted feedback from a number of entities in international trade, which has help further develop its application. Currently, six banks are slated to live pilot the application, while proofs of concept have already been completed by 30 financial organizations. In total, the startup is, according to its CEO, Gadi Ruschin, working with 57 banks along with hundreds of corporations. Ruschin also states that the company is receiving increased interest from early adopters who are keen on digitising trade and willing to invest resources in testing, and that the plan moving forward is to put out a new version of its application, pilot it, and then bring it to market by the middle of 2019.